your dog or cat, you can get a vet qualified answer within 24 hours. a vet by entering a zip code. 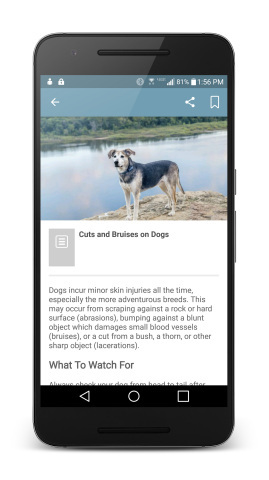 Add a specific vet as your emergency contact for quick in-app dialing. age, weight, breed, gender and more. 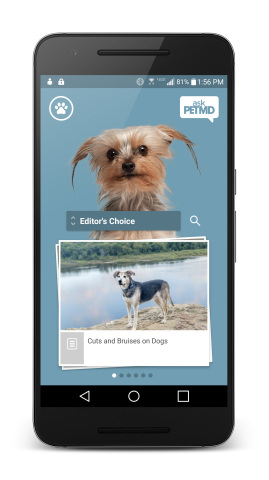 written and approved by PETMD’s network of trusted veterinarians.